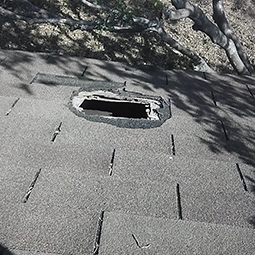 Vespid Pest Control had been providing San Antonio residents with the very best, most reliable and fastest solutions to all their pest and rodent problem. 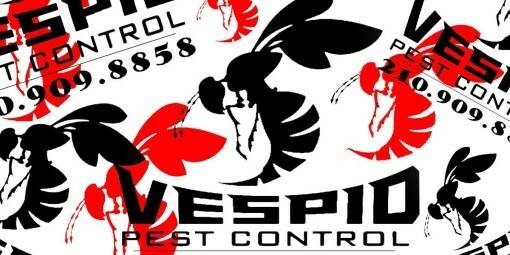 For over 7 years Vespid Pest Control has been a go to San Antonio Pest Control service company, assisting residence in eliminating their pest and rodent infestations. We are a licensed and bonded company in the state of Texas. Our team of professionals are required to stay informed with up to date information with industry standards regarding processes, procedures and tools for eliminating the unwanted pests and rodents in their homes. We maintain a level of professionalism and provide our services in the most efficient and effective way possible. Call on Vespid Pest Control, when you need a team of professionals, who provide dependable Pest Control Treatments and Services that include; Bee Nest Removal, Termite Pest Control, Pest Inspections, Rodent Trapping, and treatment for any unwanted pest you may find invading your home. 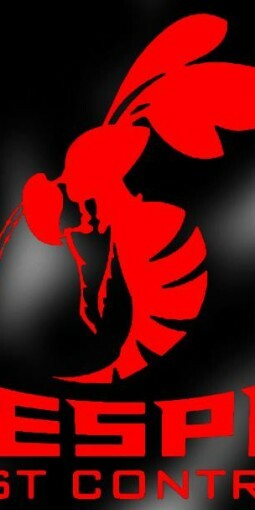 When you have bugs, know that you have Vespid Pest Control at your service! New Name. Better Service. Vespid. We Are Vespid Pest Control-The San Antonio Pest Control Service providing Rodent Removal Services and Pest Exterminations to San Antonio and the surrounding areas. From Termite Inspections to Bedbug Treatments, we help you to live bug free! Call for a free estimate! Vespid Pest Control becomes San Antonio’s Outdoor Christmas Decorations, Christmas Light Pros during the Christmas Season. 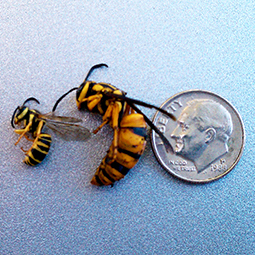 Vespid Pest Control offers the option to add any specialty pest control service to your treatment. What the Heck is a Vespid? 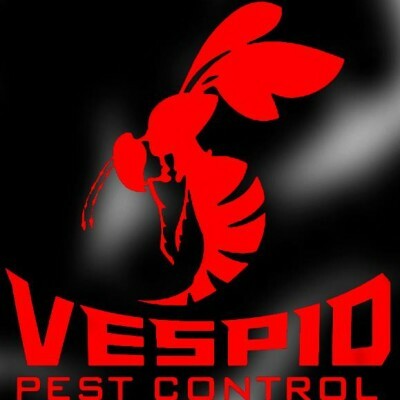 San Antonio Pest Control Companies- Why Vespid Pest Control is different? 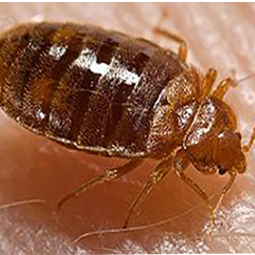 What to do when you have BEDBUGS!